Eric Dier says England are reaping the rewards at the World Cup for a change in approach following a humiliating exit to Iceland at Euro 2016 but are hungry to go beyond the semi-finals. Aside from success on the field, a young side playing attractive football and seemingly freed from the fear of past failures has re-engaged with fans. "After Iceland we knew things needed to change," said Dier, who struck the decisive penalty as England won a World Cup shootout for the first time ever against Colombia in the last 16. "There has been a lot of changes since that moment (defeat to Iceland in the last 16), a moment where we were honestly extremely disappointed and we knew we couldn't let that happen again. "We could only make amends for that moment here at this World Cup. Two years is a long period, it's been a long process since then. We've learned from our mistakes, we've made things right and we've seen the way the country has got behind us." After the tension of extra-time and penalties in a bad-tempered clash with Colombia, England's progress to the last four was relatively serene in easing past Sweden 2-0 on Saturday. But Tottenham midfielder Dier says England still have ambitions to go further, with progress to the semi-final against Croatia on Wednesday not good enough to be classed as a success. "This isn't success yet. We're hungry, we want more," he added. "Hopefully we continue to show that on Wednesday. After Sweden we just switched our attention to Wednesday. There's no complacency." 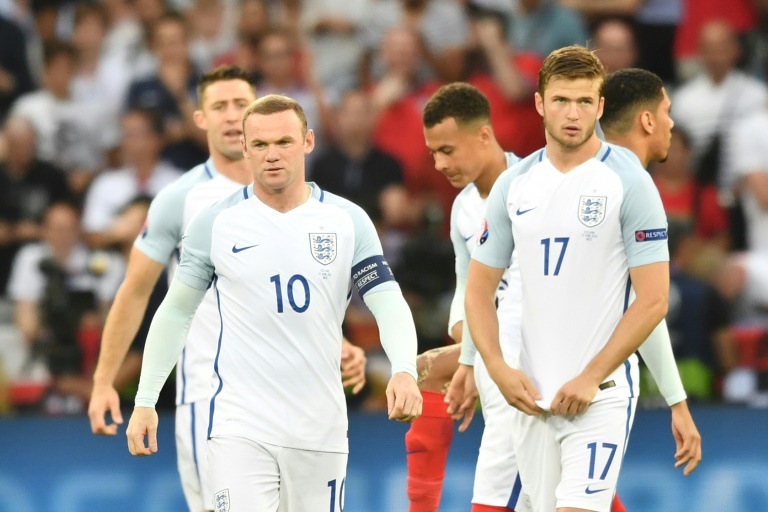 One of the reasons given for England's success in Russia is their remote base in the sleepy seaside town of Repino, 45 kilometres (28 miles) northwest of Saint Petersburg, far removed from the hype back home. Full-back Ashley Young said the bond between the players has helped make the camp feel like a holiday. "It's felt like a good holiday we've been on, no boredom at all, (we're) enjoying every moment of it. You take that on to the pitch, everyone can see how well everybody has clicked together," he said. One of the more experienced figures in a youthful squad, Young, 33, also said this version of England is not inhibited by previous failures. "We're concentrating on us, what's going on now, not what happened in the past. We look forward to the future," said the Manchester United man. "We're creating our own stories. It's 28 years since we got to a semi-final but no player in the dressing room would have told you 'we're not confident' or 'we're not going to get there'. "For us in the squad and the staff, we have that belief, team spirit, confidence to go as far as we want. We're looking to complete the journey in the right way and hopefully win the World Cup."